When it comes to self defense, it seems many people – both women and men – are getting in on the idea these days. After all, in a world that seems to be getting progressively more and more dangerous in some ways, you can never be too safe. There are various forms of self defense from carrying pepper spray, whistles and other types of protective weaponry all the way up to taking classes in various forms of martial arts as a form of self defense. One such martial art that is taking the world of self defense by storm is Brazilian Jiu Jitsu. But what is it, and how does it help self defense? Read on to learn more about how this fantastic martial art is playing a huge role in self defensive techniques. Brazilian Jiu Jitsu is a form of martial art that focuses on real world situations in combat, training practitioners to be able to beat much larger and stronger opponent by taking the fight to the ground and using various holds and grappling to neutralise the threat. Instead of focusing on fancy footwork or moves, it focuses on things that could potentially happen in a real fight so that its practitioners will be able to hold their own, as well as stay safe and overpower a potential attacker. Companies like Elite Sports can teach you the physical skills as well as the theory of Brazilian Jiu Jitsu while also offering the best BJJ gear to get started. Brazilian Jiu Jitsu was developed from a number of different disciplines including judo, wrestling and regular jujutsu, with holds and grappling as one of the main facets and ways to bring an enemy combatant down. Eventually Brazilian Jiu Jitsu became known as its own specific variety of martial art, and grew wildly in popularity. The moves, holds and grappling in Brazilian Jiu Jitsu are its key factors in self defense. The premise of the sport is that a smaller opponent can overpower a larger one through the use of choke holds, side control and a special move known as ‘the mount’ which is notoriously difficult to get out of. Choke holds, while immensely useful in self defense due to their power and ability to neutralise enemy combatants within seconds, must be properly taught and practiced so as not to cause damage to the throat or windpipe. That being said, to the skilled practitioner, this is probably one of the best moves to use in true self defense. If you find yourself thinking that Brazilian Jiu Jitsu might be the thing for you in order to help protect yourself, you will want to find decent, qualified teachers in your area as well as the proper gear to start training. 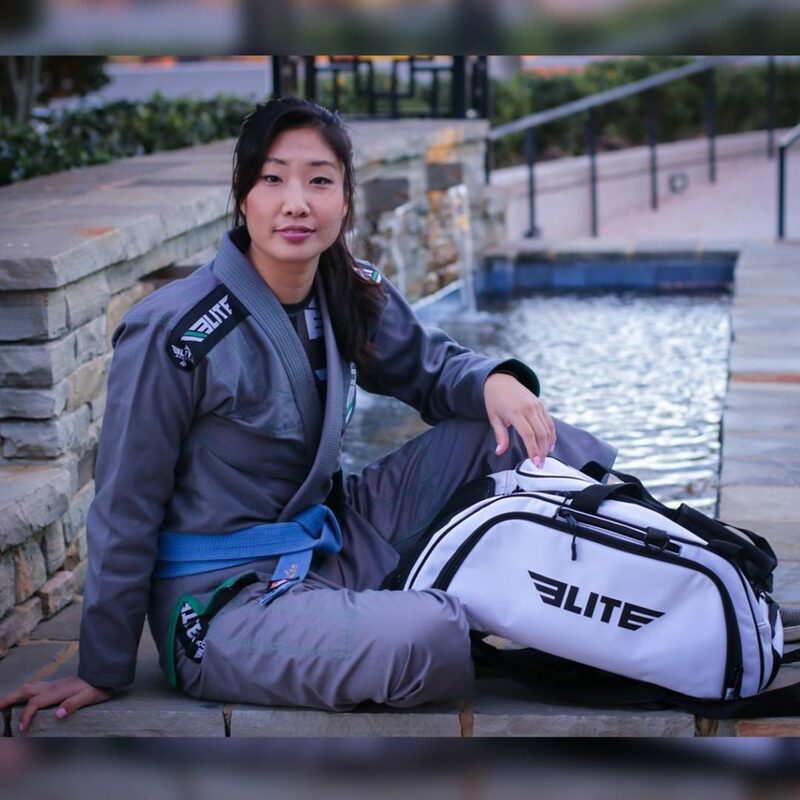 Elite Sports is one of the best places to get all your Brazilian Jiu Jitsu gear at good prices with knowledgeable staff that can answer queries related to your Brazilian Jiu Jitsu equipment and uniforms. For the best BJJ gear, you will want a dependable retailer you can trust, such as Elite Sports. So if you’re looking into learning this unique martial art for self defense hopefully this article will have helped point you in the right direction as well as provide some great information with regard to this skillful sport and self defensive art.